Take a break from your deadlines to see why life’s a little less hectic at Kure Beach. Here you’ll find the kind of small-town beach you visited as a kid. 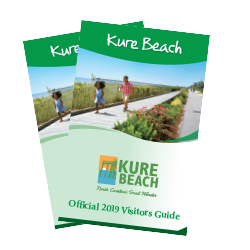 Home to the oldest fishing pier on the Atlantic Coast, an oceanfront park, a nearby state aquarium and historic fort and beautiful seaside surroundings, Kure Beach provides the perfect setting for you and your family to explore and reconnect in this pure and natural playground. Experience North Carolina’s family-friendly coastal retreat where small-town meets big-time fun. 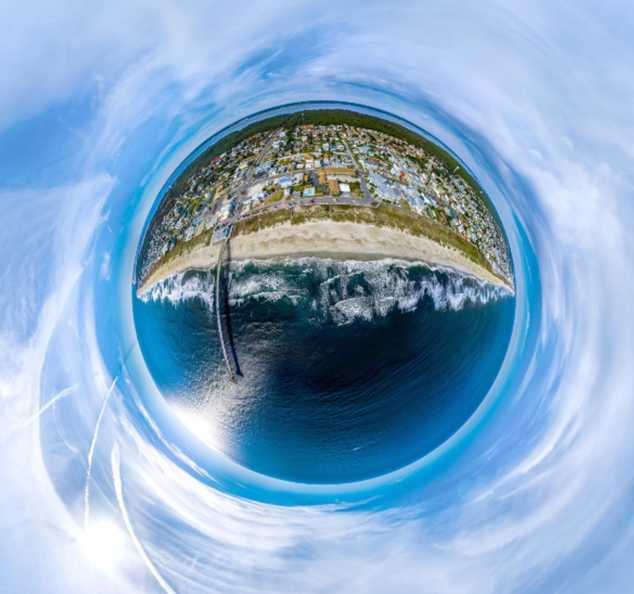 Enjoy the views from the seaside swings and playground at the Ocean Front Park. Reel in the catch of the day from the Kure Beach Fishing Pier, one of the oldest piers on the Atlantic Coast. 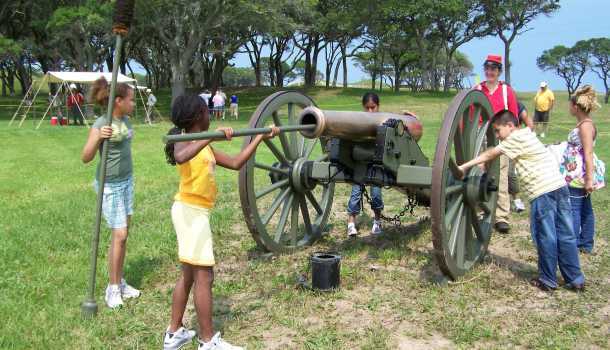 Peek into the past under the windswept live oak trees as you tour the grounds of the largest land-sea battle of the Civil War at the Fort Fisher State Historic Site. 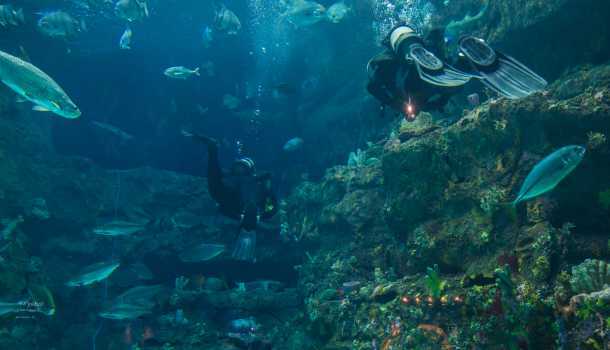 Come face to face with live alligator feedings and diving exhibits, and experience up-close and personal encounters with sea turtles at the North Carolina Aquarium at Fort Fisher, named one of the best aquariums in the United States by the Travel Channel. 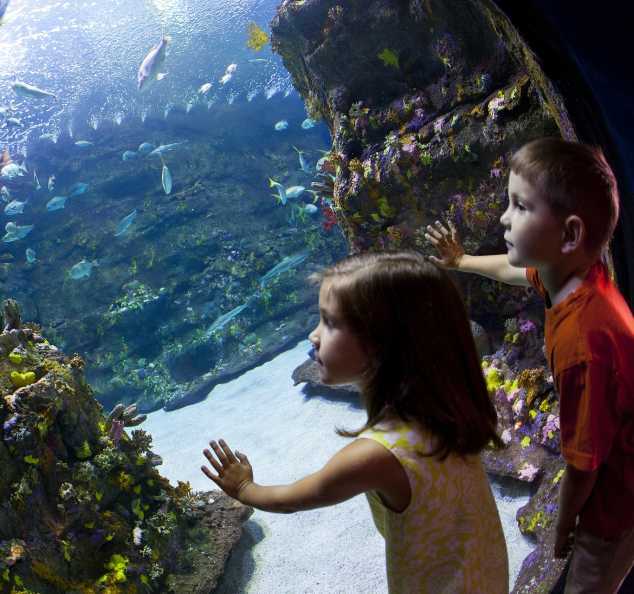 Kids will love participating in behind-the-scenes programs at the aquarium. 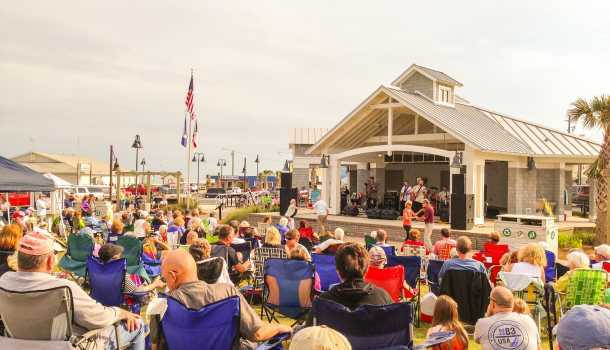 Family-friendly events are held year-round at Kure Beach, including the free Boogie in the Park concert series and the Pleasure Island Seafood, Blues & Jazz Festival. 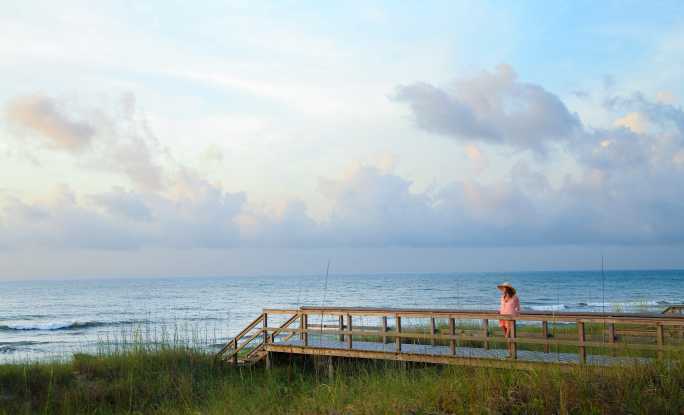 It’s easy to see why About.com named Kure Beach one of the Best Family Beach Vacations in the Southeast. 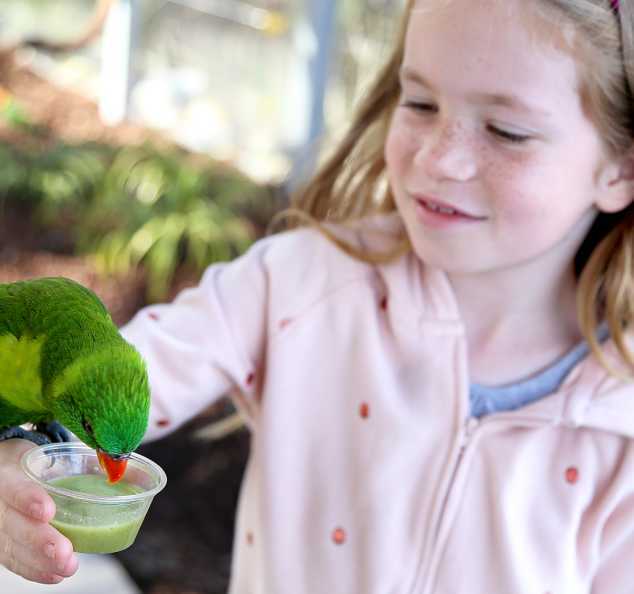 Check out our seasonal highlights and book your family vacation now choosing from accommodations for every group size and budget! Plan your summer escape with these can't miss activities. 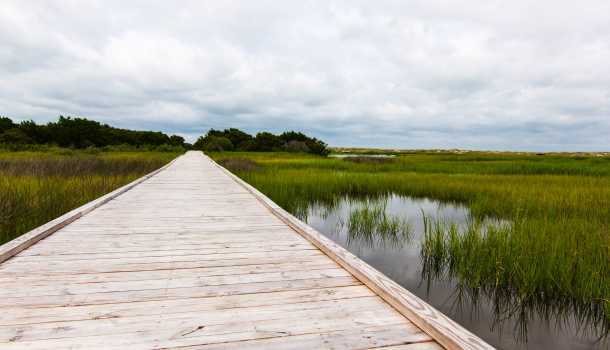 Find beauty and wildlife in Kure Beach’s scenic parks. Browse landmark attractions and unexpected experiences.